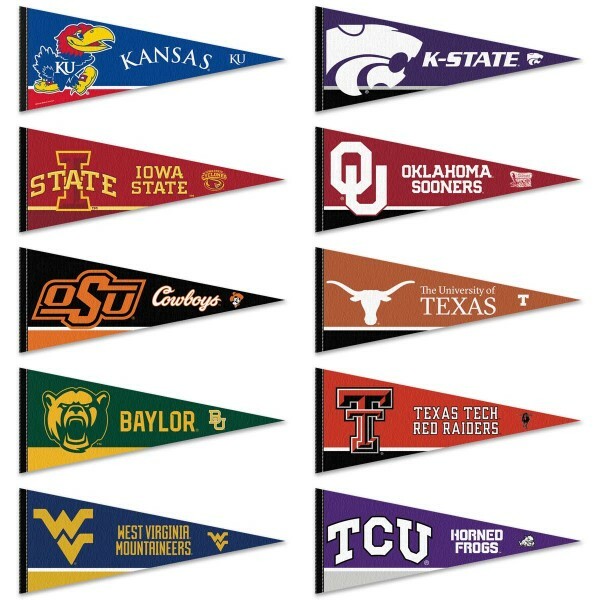 Our Big 12 Pennant Set includes all ten (10) Big Twelve Conference team pennants to display in your game room, sports room or any room. The Big 12 Pennant Set are full-size pennants which measure 12x30 inches and are single-sided imprinted with the college team insignias as shown. The pennants of our Big 12 Pennant Set are made of a felt blend and are officially licensed collegiate products. 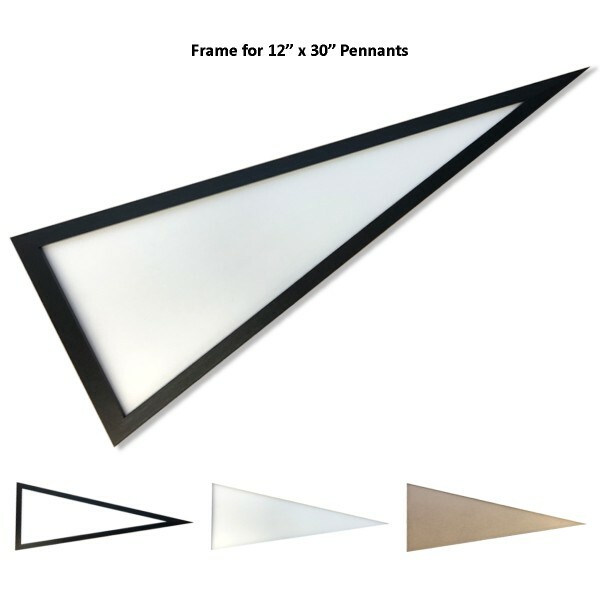 In addition, our pennants offer a sleeve for insertion of a pennant stick, if desired. 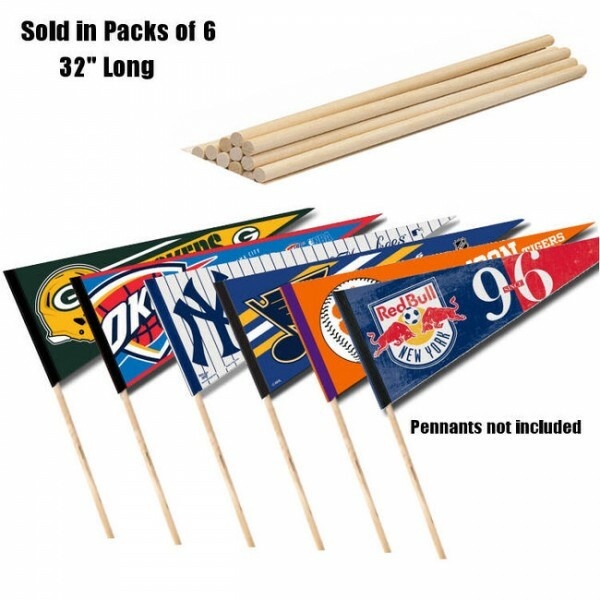 Our pennant sticks are sold in packs of six (6). Pennant designs may vary - Please see School Page for current pennant design.